As information continues to pour in and the body count increases, I’m gripped with an utter sense of grief, frustration and impotence over the horrific terror attacks that have occurred in France. Seemingly, the information we do have appears to point towards Islamist extremism. Quelle surprise. In an attempt to offset my feeling of hopelessness, I couldn’t help but take to Twitter to poke my fellow ‘liberals’ about their disgusting apologist rhetoric in service of the ideology that shall not be named – lest we hurt some feelings. This safe and easy sentiment takes centre stage every single time an Islamist atrocity is committed. Somehow, as the limp bodies of the mostly non-Muslim dead are still warm, a narrative is spun to paint Muslims as the real victims in this scenario. 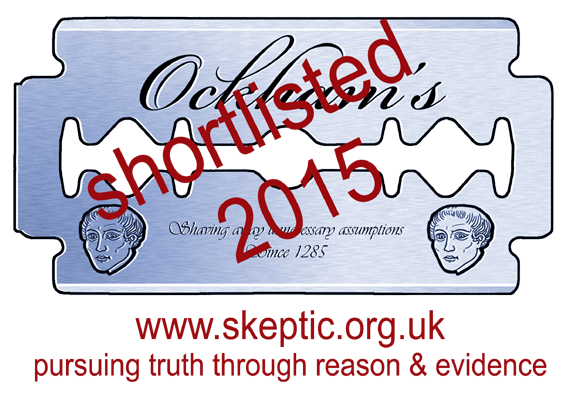 We’re constantly being warned of this mythical ‘backlash’ that never quite arrives, happily. I don’t know what’s more concerning, the fact that he is so vocal on this issue without understanding the term ‘Islamist’, or the fact that he assumed the most reasonable use of it referred to ‘all Muslims’. The second danger is in the non-Muslim context. What happens if you don’t name the Islamist ideology and distinguish it from Islam? President Obama in his speech said there’s an ideology we must challenge, and he didn’t name it. You’re only going to increase anti-Muslim hatred, increase the hysteria, like ‘he who must not be named’ — the Voldemort effect, I call it — by not naming the ideology. Because the average guy out there is going to assume the President is talking about the religion itself. By not admitting this certainly has something to do with Islam, and not naming what that something is (Islamism), you leave the arena of ideas wide open for people to make assumptions about Muslims as a whole. We can name and shame the ideology and actions of Islamists whilst defending the rights of our moderate Muslim brothers and sisters. The kind of ‘nothing to do with Islam’ nonsense that Hound is amplifying is failing Muslims who are the chief victims of Islamism, and those Muslims that would benefit from the distinction being popularised. This is what the ‘Voldemort Effect’ achieves. It causes good people with sincere intentions like Rufus Hound to provide cover for theocratic fascism, and ultimately, hurts those he believes he is defending. 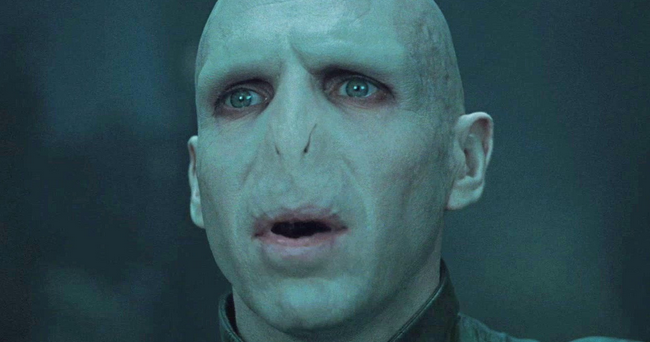 I have a problem with the term because of this ‘Voldemort Effect’. Since it is not explicit in its meaning, people who have not heard it before (which many in the general public have not since it is not widely used or defined by politicians and the media) will naturally take Islamists to mean ‘people who follow Islam’ rather than fundamentalists or extremists. I just did a straw poll of Wifey and Friend who both assumed it meant Muslims/Islam in general so that’s conclusive proof of my point. So I don’t think we are helping ourselves when we use it. We should be more explicit, even if it does cost a few more characters on Twitter. I love the idea that we should look to entertainers for serious philosophical debates. I’m sure that’ll work great! Btw Stephen, you considered switching to Disqus for your comments? Can’t say I’ve looked into it. Should I? What are the benefits? Ive had similar, less low profile conversations the last week when using the islamist term. Sam harris summed it nicely in his latest podcast about having to put up a firewall of caveats before any intelligible conversation can take place. So much time is wasted agreeing on terms only to reach the conclusion that the person you are conversing with is doxastically closed and emotionally knee jerking at any uncomfortable truth. a) Spoke with more high profile people than GS over the last week. c) Completely cocked up a point on language using language. I meant ‘more low profile’. I’ve been heartened by people like Maajid, Sam and Sarah Haider helping the debate forward. Considering how difficult / life-threatening debates are in Bangladesh, Indonesia, Saudi Arabia etc, developing a vibrant platform of discussion in the US and Europe seems the best bet. It is a good point that not talking about the ideology of islamism hinders moderate muslims from debating change and the future. 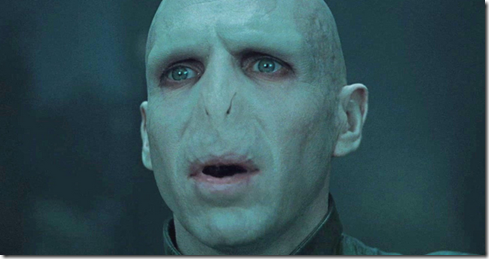 I like the phrase ‘voldemort effect’, it sums it up nicely for me. Well islamism has got a lot to do with religion and Muhammed was the first islamist. I’ve really enjoyed the podcast Stephen, some great talks, keep up the good work.